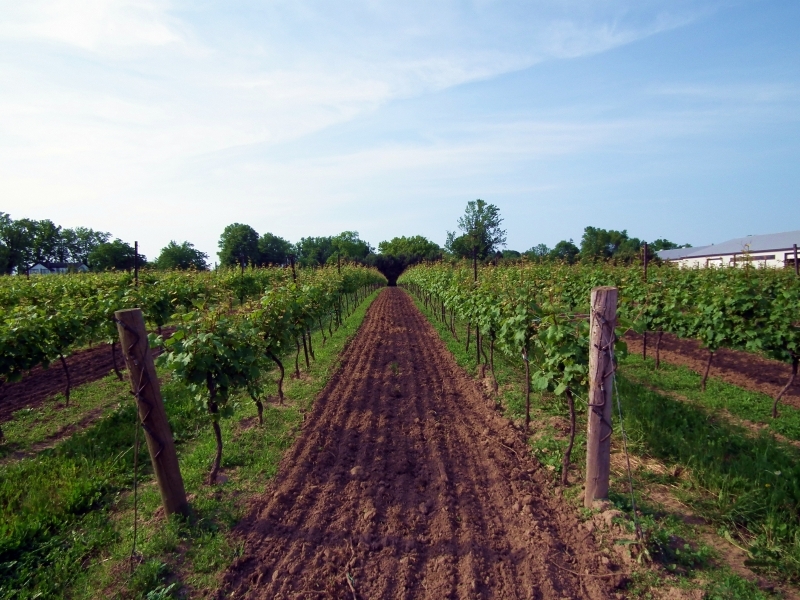 As accomplished grape growers, the Neufeld’s ripened some of the first of its kind harvests in the Niagara Region. Although originators in their own right when John Sr. was the Chair of the Grape Growers of Ontario in the early years, they had not yet begun to shift their focus to the art of wine production. Little did they know that their concentrated effort to master their grape growing capabilities would later become their winery’s founding principle: Winemaking begins in the vineyard. Now two decades into channeling their quest to elevate the everyday into vineyard superiority and winemaking quality equally, they’re proud of their strong roots. Palatine Hills was one of multiple firsts for the region, including being at the forefront of local icewine production. From humble origins, their winery’s growth has mimicked the strength and perseverance of their vines. Not only is Palatine Hills now a family affair, with two generations of Neufeld’s sharing their passion on the winery’s soil, their wines are also esteemed across Ontario and Manitoba. To this day and into the next decade, the Palatine Hills family aims to maintain the same respect and awe for their land they had first discovered, knowing that this is what is what is truly expressed in the fruits of their labour.